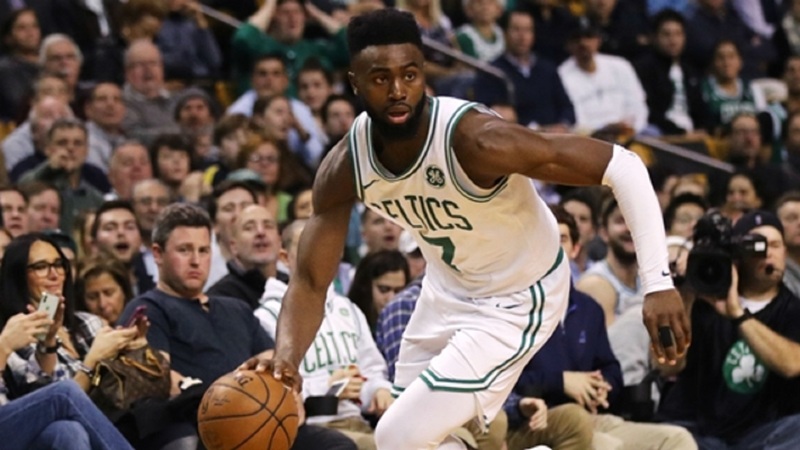 Reigning NBA champions the Golden State Warriors and the New Orleans Pelicans are poised to reach the second round of the playoffs, while the Philadelphia 76ers moved ahead of the Miami Heat thanks to Joel Embiid. 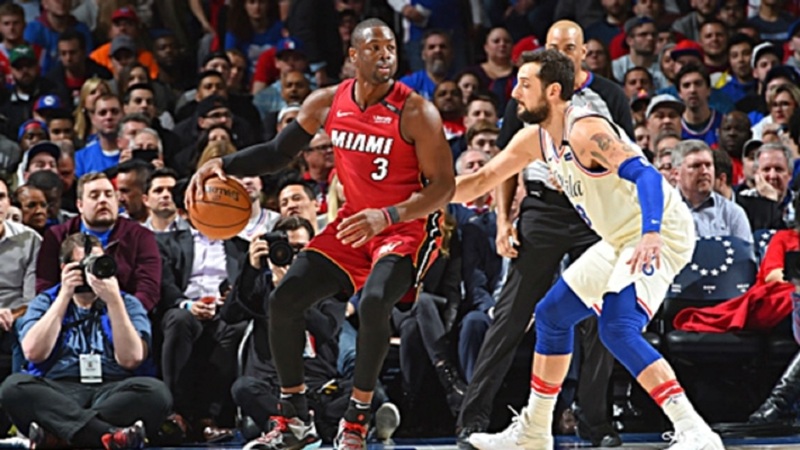 Embiid returned from a facial injury and made his playoff debut in Philadelphia's 128-108 game-three win over the Heat in Miami on Thursday. 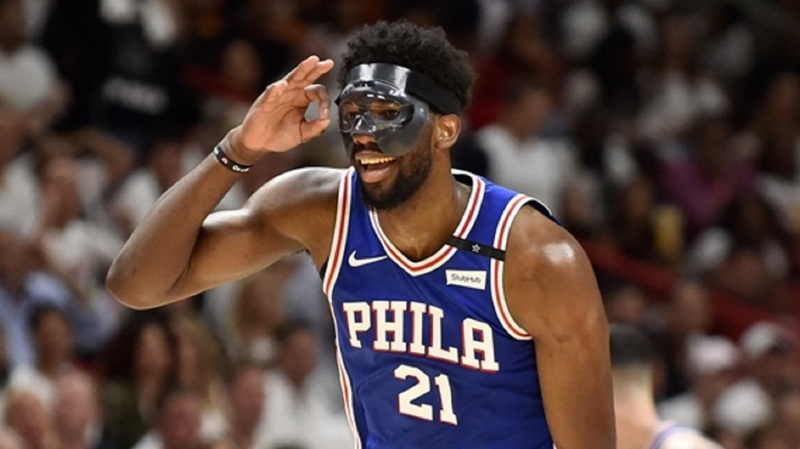 Wearing a mask, Embiid returned to the line-up and promptly scored 23 points while adding seven rebounds and four assists for the 76ers, who took a 2-1 series lead in the Eastern Conference. "I was excited," the 2018 All-Star told reporters after the game. "Worked really hard for it. Promised the city that and made it happen. I was kind of sad that I couldn't play in that first at home because we have a special connection. But I'm glad, came back today and we got a win." The Pelicans were never scared by the Portland Trail Blazers as they eased to a 119-102 victory for a commanding 3-0 advantage in their Western Conference matchup. Damian Lillard and CJ McCollum are still struggling to figure things out as they combined for minus-43 when they were on the floor against the high-flying Pelicans. The Stephen Curry-less Warriors dropped the Spurs 110-97 in San Antonio for a 3-0 lead in the west. Thursday's win gave the Warriors their 18th successive victory in the Western Conference playoffs. Spurs head coach Gregg Popovich was absent for the game following the death of his wife, Erin, on Wednesday. Pelicans forward Nikola Mirotic had a career playoff-high 30 points along with eight rebounds. He actually outscored Anthony Davis, who posted 28. Kevin Durant had 26 points, nine rebounds and six assists and was a perfect seven for seven from the free-throw line. 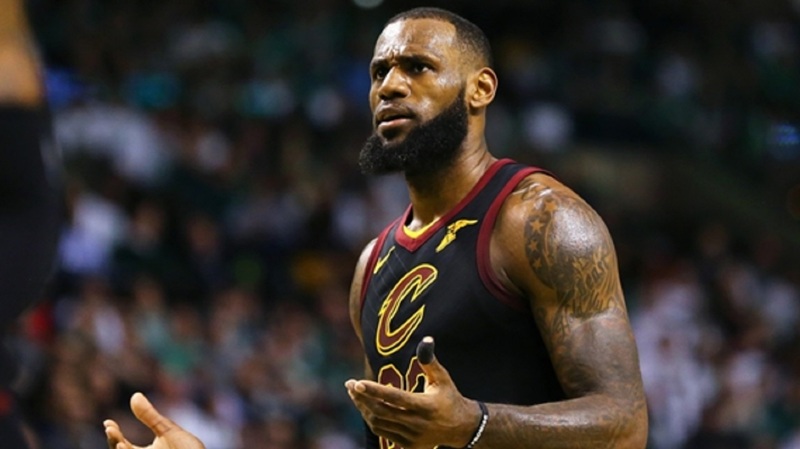 LeBron James woke up for 46 points in Cleveland's game-two win over the Indiana Pacers, but it took every single one of those points to get a win. If the Cavaliers are not careful, Indiana could go up 2-1 behind another great performance from Victor Oladipo and his team-mates on Friday.